How Far is Pratham Sukhwani Pacific? 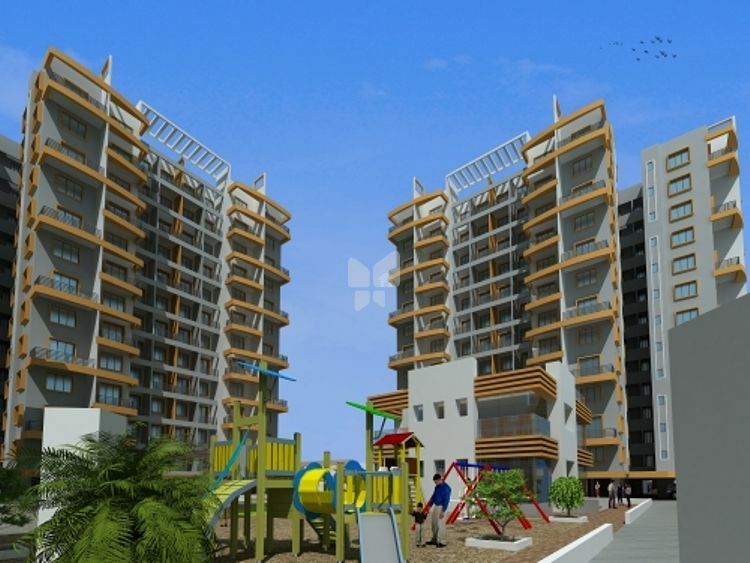 Sukhwani Pacific is an uber-luxurious project comprising finely crafted apartments. A hallmark of contemporary living, Sukhwani Pacific takes your living quotient several notches up. Sukhwani Pacific is a project where aspirations take shape. Keeping in mind the changing tastes and a craving of a modern city dweller, the project beautifully blends scenic surroundings with luxurious lifestyle. The project has been constructed amidst fresh nature and peaceful atmosphere that will keep you refreshed and rejuvenated. Soak in the comforts and striking features of these residences and cherish each morning of freshness and every night of peace. 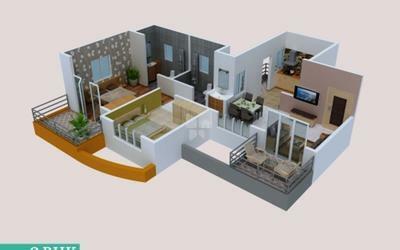 Pratham Constructions is a name synonymous with quality construction and hassle free and transparent dealings. Pratham Sukhwani Pacific built perfectly planned individual homes placed with 2,2.5 BHK Apartment in Thergoan, Pimpri Chinchwad at Pune. The Pratham Indraprastha one of the under-construction projects of the builder built with 2,3 BHK Apartments in Yeshwanthpur situated in a prime location. Casa Serene one of the ready to occupy projects pelted with 2,3 BHK Apartment in Peenya Industrial Area Phase IV which is ready to satisfy the needs of both spacious and compact home seekers. The company, unlike others, promises to offer affordable homes when they say so. The management takes pride in its diversity as it includes members from fields like construction, consulting, and design etc. The group believes in delivering the best and strives to leave no stone unturned in doing so. The group has successfully completed many projects in the past and with many other in the pipeline, it is only going to grow bigger by the day. The builder is being established in Bangalore and Pune has developed many landmarks in major residential hubs of the city and its suburbs. It has been in the business of constructing commercial and residential complexes for years. Offering a unique combination of premium location, aesthetic appeal, and excellence of construction with an affordable price is the prime focus of the group as customer satisfaction is its top priority.